In the world, the factory automation engineering technology based on industrial LAN technology has achieved considerable development in the last ten years. As one of the automation instruments in automatic control, the electric actuator should have a standard serial communication interface to meet this development trend, such as RS-232 or RS-422 interfaces, and dedicated LAN interfaces to enhance their ability to interconnect with other control devices. There is only required a single cable or optical cable, and several or even dozens of electric actuators can be connected with the upper computer to become the whole CNC system. The field bus is a serial, digital, multi-point communication data bus between the field device/instrument and the automatic control device/system in the control room installed in the production process area. Fieldbus enterprise network as the development direction of future control system, with its advantages of openness, networking, etc., make it possible to integrate it with Internet. Fieldbus technology applied to electric actuators will become an inevitable trend. 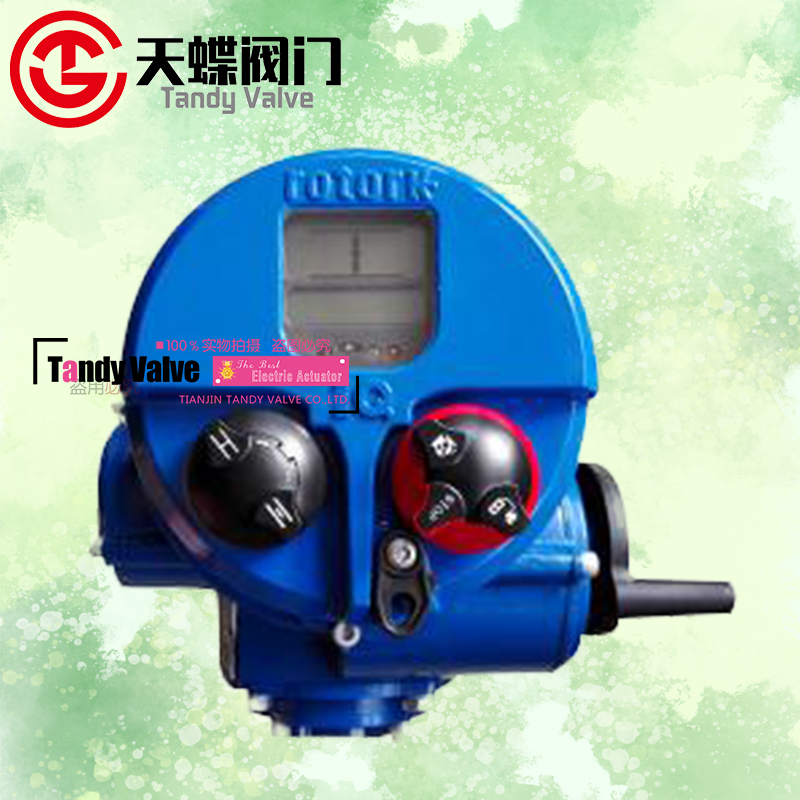 The application of fieldbus technology replaces the traditional 4-20mA analog signal, realizes the state, fault and parameter inion transmission of remote monitoring of electric actuator, completes the remote parameterization work, improves its reliability, reduces the system and project cost. At present, the influential fieldbuses are PROFIBUS, FF, HART, CAN and so on. Actually, foreign current intelligent electric actuators generally have field bus interfaces, and China has also developed some smart actuators with field bus interfaces.